Wells Fargo will pay $50 million to settle a racketeering lawsuit that alleges the bank overcharged hundreds of thousands of homeowners for appraisals after they defaulted on their loans, according to a Reuters report. If approved by the court, the settlement will resolve claims that the bank charged much more than it paid for third-party appraisals, Reuters reported. The lawsuit charged that by overcharging borrowers, Wells Fargo drove them even further into default. About 250,000 homeowners were covered in the proposed settlement. Banks are allowed to charge homeowners for appraisals if they default on their mortgages. however, the lawsuit, filed in 2012, alleged that Wells Fargo tacked big markups onto the prices charged by third-party vendors. 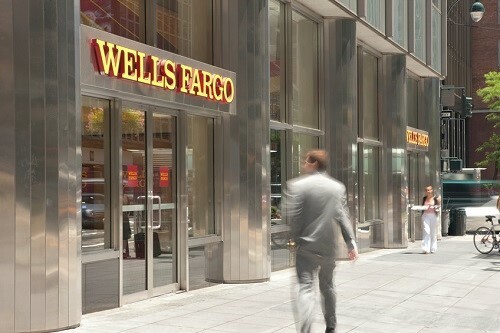 While the typical cost to Wells Fargo was around $50, the bank would charge borrowers $95 to $125, the suit alleged. Customers often didn’t know they’d been overcharged because the charges appeared on statements under vague headings such as “other charges,” Reuters reported. The lawsuit maintained that sending statements with fraudulently concealed fees amounted to racketeering. Wells Fargo called the claims “far-fetched.” Bank spokesman Tom Goyda said that the bank felt its appraisal practices were legitimate, but decided to settle the suit to avoid further litigation. The settlement comes on the heels of a scandal over Wells Fargo’s practice of opening customer accounts without authorization. Multiple lawsuits are pending over that practice, Reuters reported.